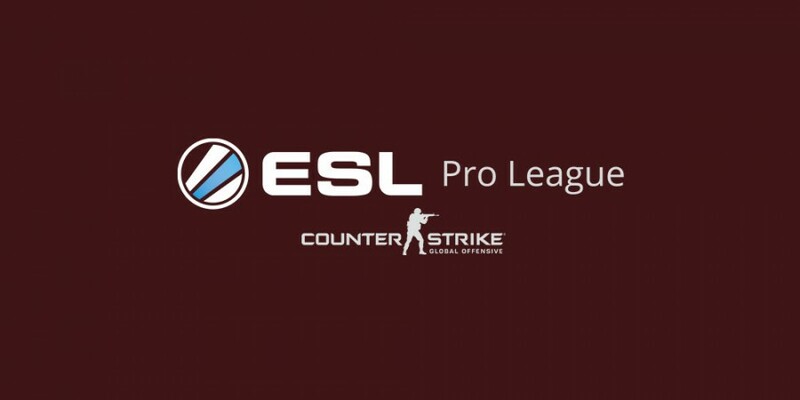 G2 faced off against North in the grand final of ESL Pro League this weekend. The grand final won 16-13 on Cache, 16-5 on Cobblestone, lost 14-16 on Overpass and won 16-3 on Inferno. Winning the series 3-1. G2 won their group winning three of five games with a round difference of -1 meaning they got a pass for the first round of brackets. They then beat SK Gaming 2-0 to go to the grand final. k0nfig: "MSL calls a little bit different, he calls a little bit loose"